Welcome to Young Golf Club. 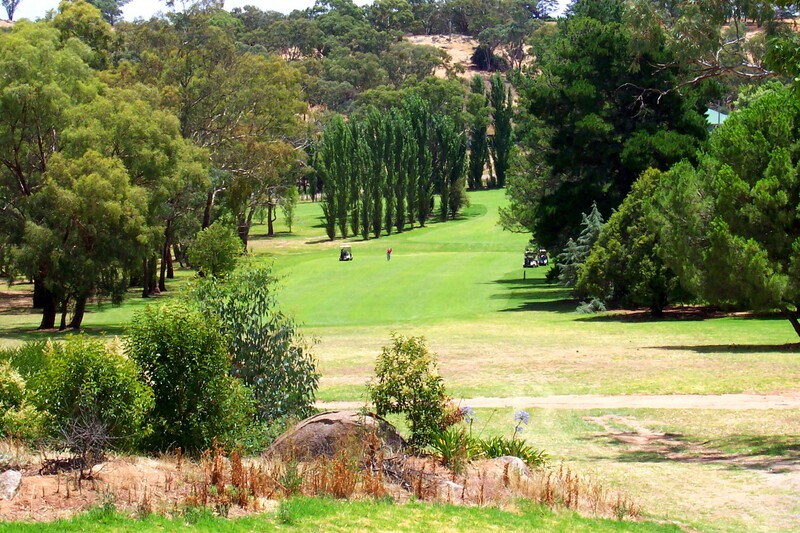 We invite you to sample our warmth and hospitality, at one of the hidden gems of golf in country New South Wales. From our beautifully presented golf course, to our superbly appointed function room, and club house, you will find the Young Golf Club offers you a very pleasant experience, no matter what you seek.